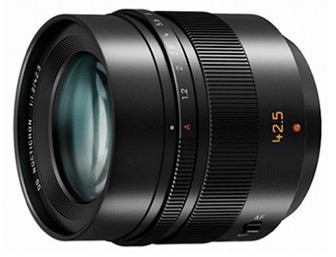 Panasonic officially announced the 42.5mm Leica DG Nocticron f/1.2 OIS lens at CES. Not exactly a secret project, but all of the details are now known, including the US$1700 price. 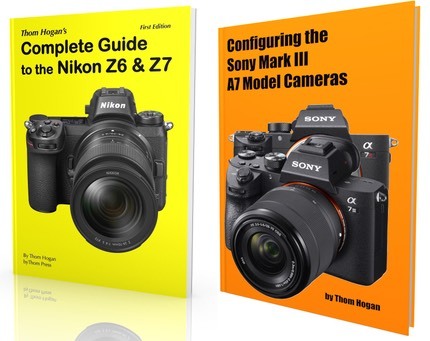 The lens will ship in March in the US. Full details are in the lens database.